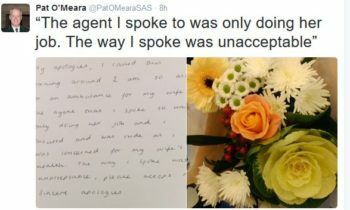 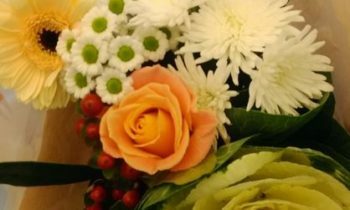 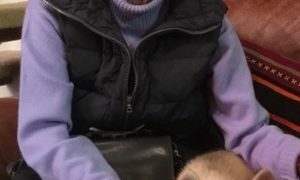 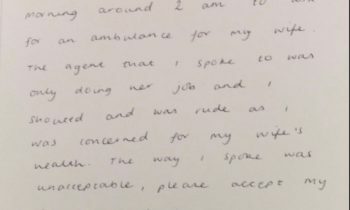 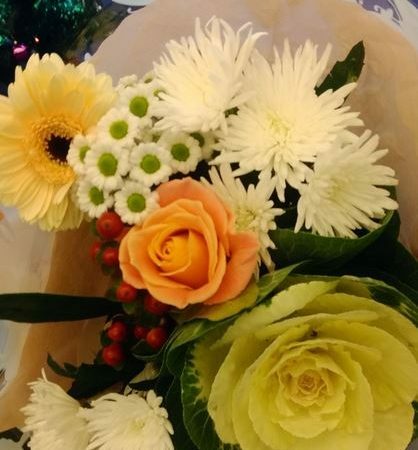 National head of Scottish Ambulance Control rooms last night tweeted after a 999 caller delivered flowers and a card to apologise for abusing a call handler. 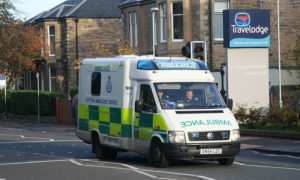 Answering these questions does not delay the response, but helps the call handler to give you important first aid advice while the ambulance is on its way. 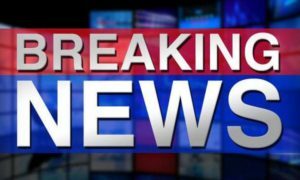 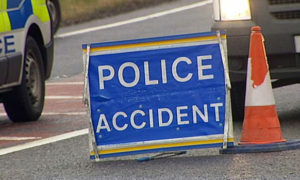 A two-vehicle crash on the M8 has causes lengthy tailbacks for drivers.